Paco Díaz (Palma de Mallorca, Spain) on 14 February 2019 in People & Portrait. Excactly my dream for my pensonary time. 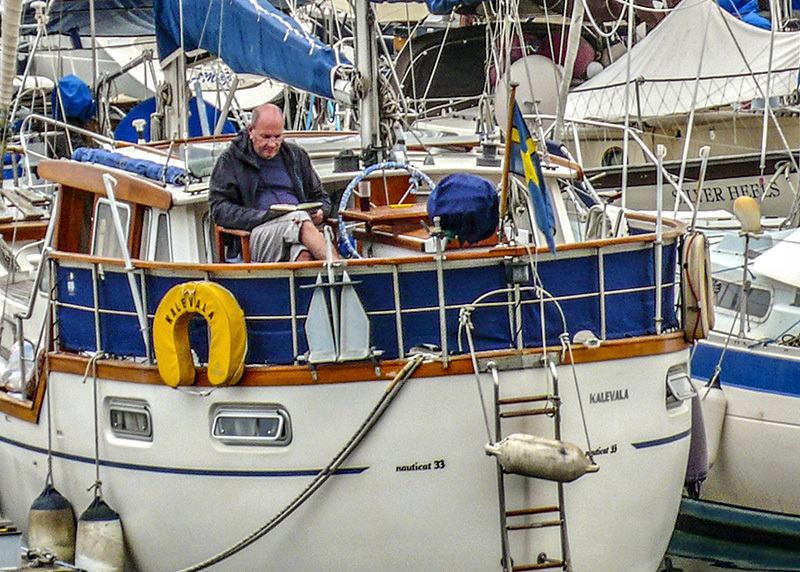 Living at a boat and reading a lot of books. A good spot for reading.